WASHINGTON — Former Veterans Affairs Secretary David Shulkin lashed out at political operatives behind his firing who “want to put VA health care in the hands of the private sector” in an op-ed for the New York Times early Thursday morning. The piece, posted just a few hours after Shulkin’s dismissal by President Donald Trump over Twitter, serves as the former VA top official’s farewell letter to the department as well as a warning to veterans advocates about the intentions of the White House’s veterans policies. 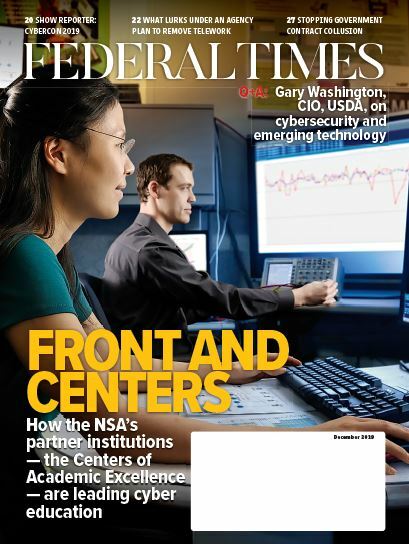 “Unfortunately, the department has become entangled in a brutal power struggle, with some political appointees choosing to promote their agendas instead of what’s best for veterans,” he wrote. Shulkin’s job had been in jeopardy for weeks, since a scathing inspector general report in February criticized his decisions to have VA pay for his wife’s airfare during an official department trip to Europe and to accept free tickets to the Wimbledon tennis tournament from an English businesswoman. In the days that followed, Shulkin accused a series of White House appointees and even some of his own staff of working to get him fired over policy disagreements with a sweeping health care package overhaul under consideration on Capitol Hill. 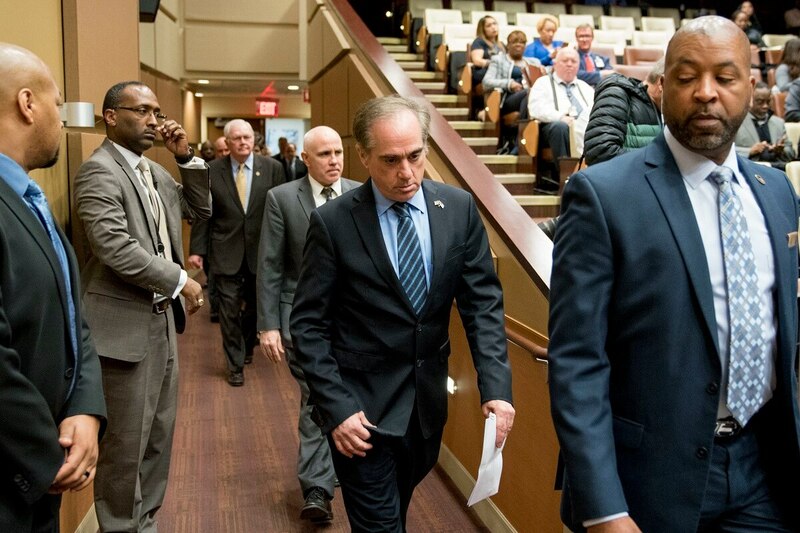 Shulkin has promoted partnerships with private-sector medical systems to provide faster, easier access for tens of thousands of veterans, but he has also insisted that VA administrators stay at the center of those care plans. 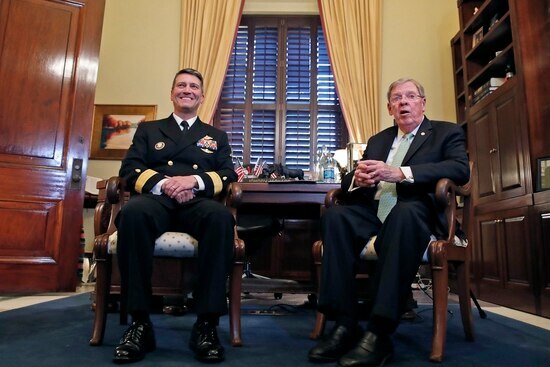 White House officials have sent mixed messages to lawmakers on that idea, hinting they would be in favor of even less oversight by VA and more ease for veterans to use taxpayer money to pay for private-sector health appointments. He also accused his internal critics of working towards “privatization” of the department, a charge he also faced from Democrats on Capitol Hill during his tenure. In an interview with NPR on Thursday morning, Shulkin also complained that the Trump administration prevented him from defending himself in the travel scandal, but would not say if any firm reason was given for his dismissal. But in both pieces, Shulkin declined to attack Trump for his firing, instead putting the blame on others within the administration. 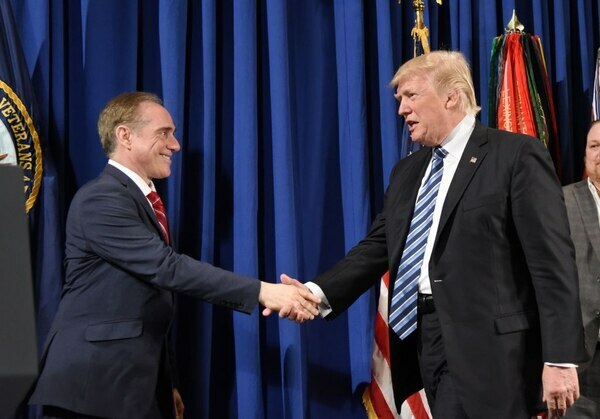 Shulkin, who served as VA undersecretary for health for nearly two years before his promotion to the top department job, promised to continue to be a public voice on veterans health issues in the months to come. “I have been falsely accused of things by people who wanted me out of the way,” he wrote. “But despite these politically based attacks on me and my family’s character, I am proud of my record and know that I acted with the utmost integrity. Unfortunately, none of that mattered. 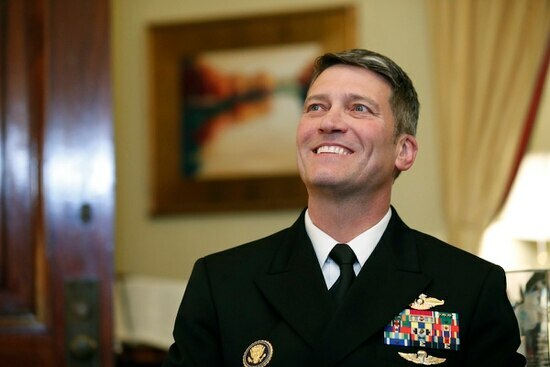 Trump nominated Rear Adm. Ronny Jackson, the White House head physician who also served under former presidents George W. Bush and Barack Obama, to take over for Shulkin. No timetable has been set for his confirmation hearings.